People who do what they say they’re going to do and are always a pleasure to be around are hard to come by! We’ve been so lucky to have someone like that here at Doors of Elegance for the last 25 years! We want to thank Thomas Hobs for his hard work, his loyalty and above all his smiling, warm personality! 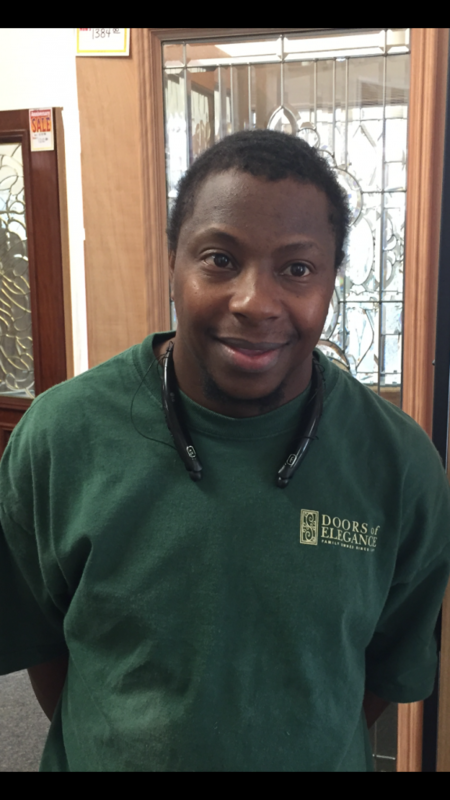 Thank you, Thomas, for being part of our family at Doors of Elegance!